Yangzhou City, Jiangsu Province – November 8th, 2018. Accompanied by Mr. Zhou Zhiping, Director of the Economic Cooperation Promotion Department of the Foreign Affairs Office of the Yangzhou City, Mr. Eric Fang, President of the National Center for Sustainable Development (NCSD) and Mr. Li Xiaolong, Director of Engineering & Construction Planning Center of China Aerospace Science and Industry Corporation Limited (CASIC-ECPC) led their management team visited and met with Ms. Ji Jin, Director of Yangzhou Binjiang New-Town Management Committee (YBNTMC). 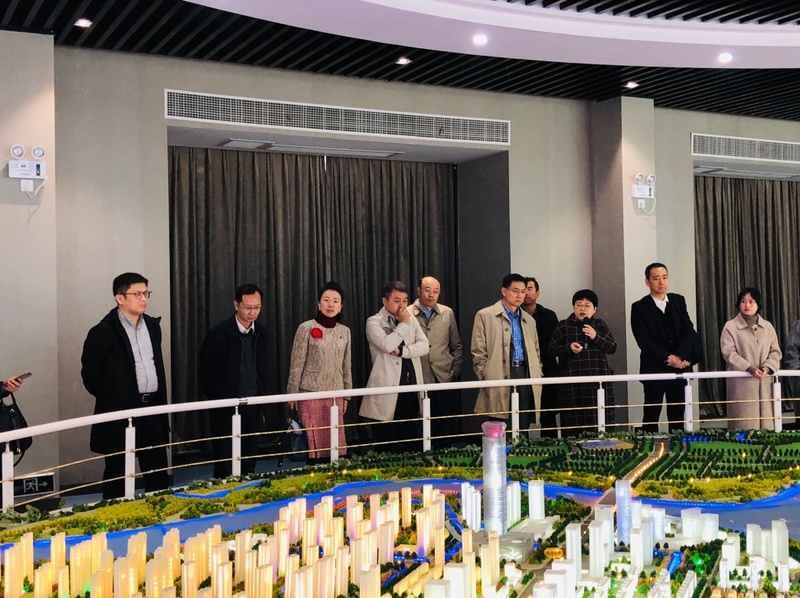 During the meeting with YBNTMC, Mr. Li Xiaolong introduced the Space City Program, and superior advantages of CASIC on technology, marketing and program funding; he wished that Space City Program will help to promote local economic development. Ms. Ji introduced the future development strategy and plan of Binjiang New-Town in detail and Binjiang New-Town has a high-quality ecological environment, unique location advantages and rich tourism and culture resources. 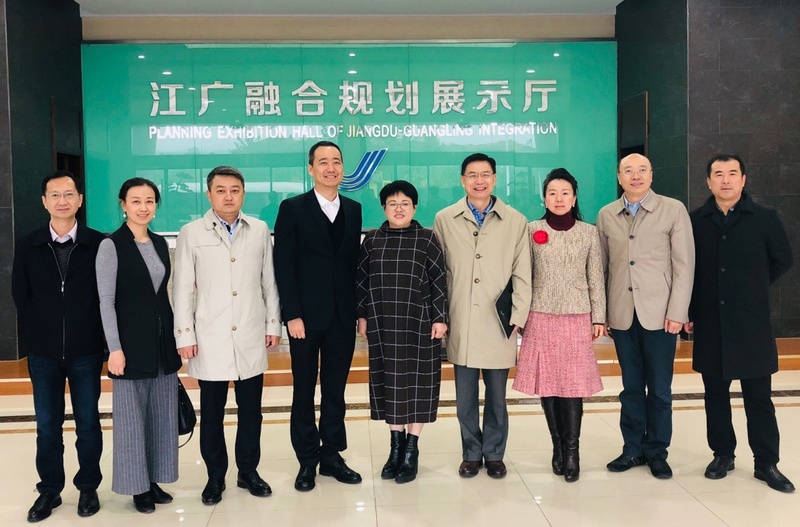 Ms. Ji also expressed that she was so pleased and will provide great support to the Space City Program which CASIC will plan to invest and construct at Binjiang New-Town. Mr. Fang, President of NCSD added that in order to actively promote the program implementation of Aerospace Park in Binjiang New-Town, NCSD will utilize its resources to introduce top level professional experienced design and management team from the United States to join the Program design and operation management so to make the Space Park to the world class facility and NCSD will further invite space education programs from United States to further deploy in the Space Park Program to continue to educate young kids and generations to come and make the Space Park dream come true.